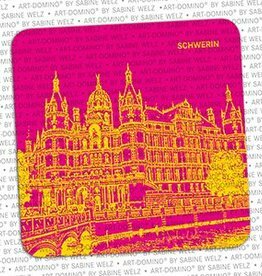 Not only as a whole game, but also individually, there are the small colorful coasters with 24 different designs from all over Germany. 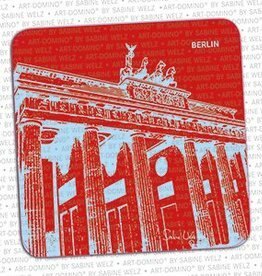 Beer coaster with motif from the Brandenburg Gate in Berlin. 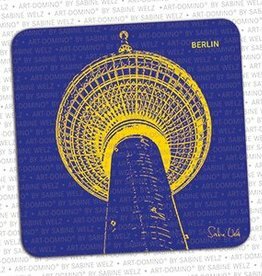 Beer coaster with motif of the TV tower in Berlin. 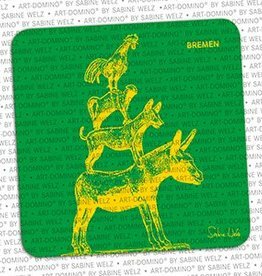 Beer coaster with motif of the city musicians in Bremen. 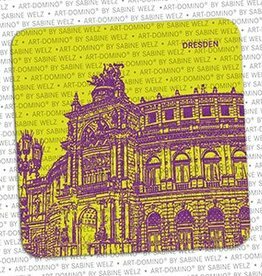 Beer coaster with motif from the Semperoper in Dresden. 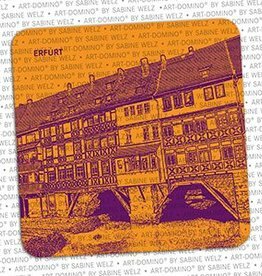 Beer coaster with motif from the Krämerbrücke in Erfurt. 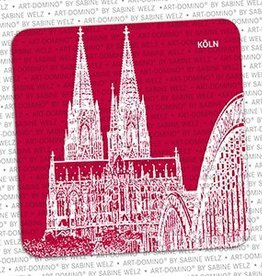 Beer coaster with motif of the cathedral in Cologne. 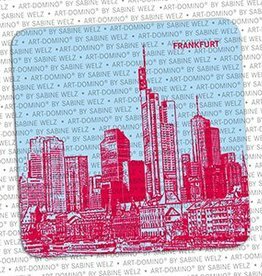 Beer coaster with motif of the skyline in Frankfurt. 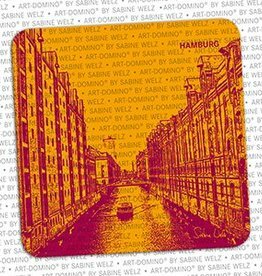 Beer coaster with motif from the Speicherstadt in Hamburg. 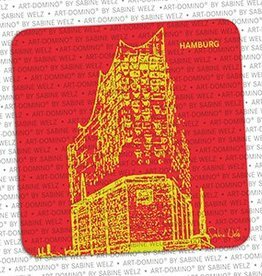 Beer coaster with motif from the Elbphilharmonie in Hamburg. 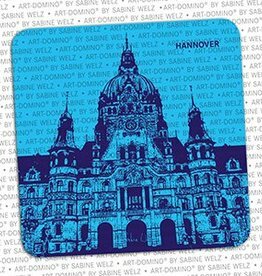 Beer coaster with motif of the New Town Hall in Hannover. Beer coaster with motif from the Holstentor in Lübeck. 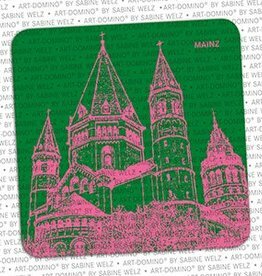 Beer coaster with motif of the cathedral in Mainz. 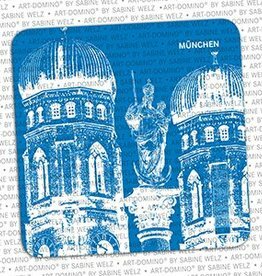 Beer coaster with motif of the Frauenkirche in Munich. 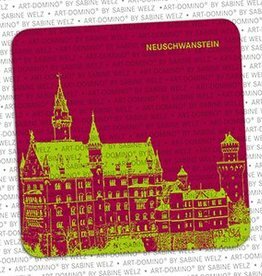 Beer coaster with motif of Neuschwanstein Castle in Hohenschwangau. 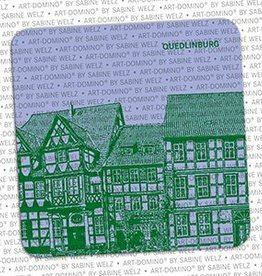 Beer coaster with motif from the Kaiserburg in Nuremberg. 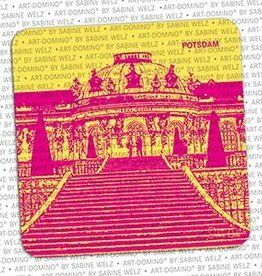 Beer coaster motif of Sanssouci Castle in Potsdam. 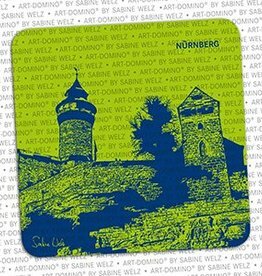 Beer coaster with motif of the old town in Quedlinburg. 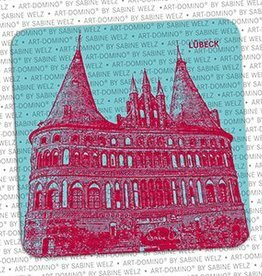 Beer coaster with motif from the castle in Schwerin. 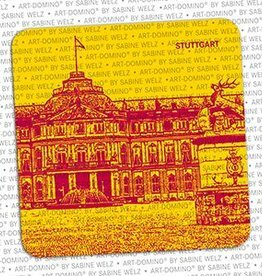 Beer coaster with motif of the New Castle in Stuttgart. 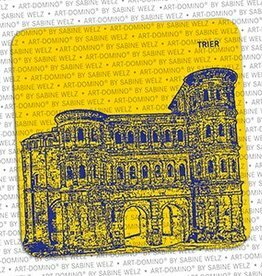 Beer coaster with motif of Porta Nigra in Trier. 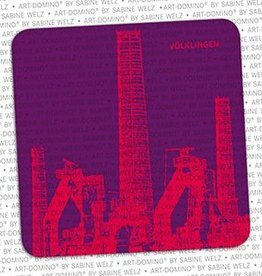 Beer coaster with motif from the Völklinger Hütte in Völklingen. 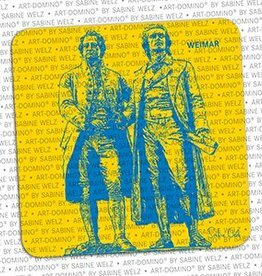 Beer coaster with motif from the Goethe Schiller monument in Weimar. 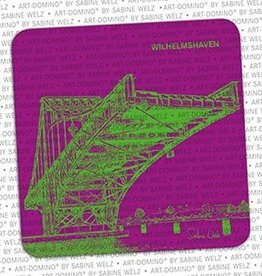 Beer coaster with motif of the Kaiser Wilhelm Bridge in Wilhelmshaven.